What Is a Luxury Travel Advisor? A luxury travel advisor puts together a dream trip for you, from beginning to end. What sets a luxury travel advisor apart from a regular “travel agent”? A travel advisor goes far beyond merely booking your vacation. They act as your travel consultant and advocate, guiding you toward the vacation you’ve always dreamt of — but were too overwhelmed to plan yourself. Think of a luxury travel advisor as a travel “designer.” They listen to you as you share your travel dreams, goals, needs and deepest desires … then design a trip fully centered on you. The result is a dream getaway that sparks reconnection with your loved ones, allowing you to make lifelong memories as you discover new, astounding destinations together. A luxury travel advisor is selling travel dreams, not just travel products! Typically, they start the planning process with a complimentary consultation call so they can learn more about you needs and wants. 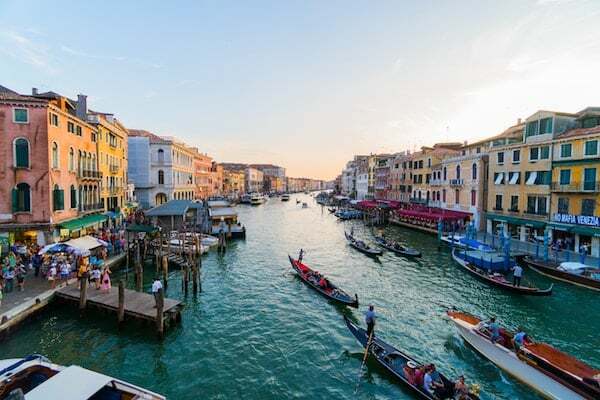 Then, they’ll work with you to design your dream itinerary, whether you’re yearning to escape to a luxe all inclusive resort or sail down Europe’s greatest waterways on a luxury river cruise. Do I Need a Big Travel Budget to Work with a Travel Advisor? 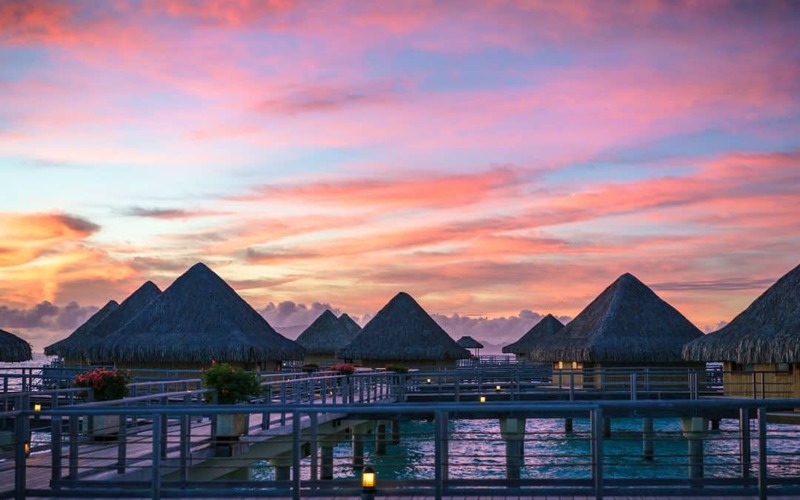 We think it’s best to work with a luxury travel advisor when you’re yearning for a getaway that includes special touches, like luxury amenities, fine hotel stays, choice resorts, and lots of pampering. If you’re on a very tight budget — or more concerned with getting a good “deal” than a good value — it may be better to book on your own. How Much Does It Cost to Work With a Luxury Travel Advisor like the Team at Southern Travel Agency? It doesn’t cost any more to work with a luxury travel advisor than it does to book on your own, if the travel advisor doesn’t charge a fee. At Southern Travel Agency, we don’t charge extra fees to our clients, passing the savings on to them. 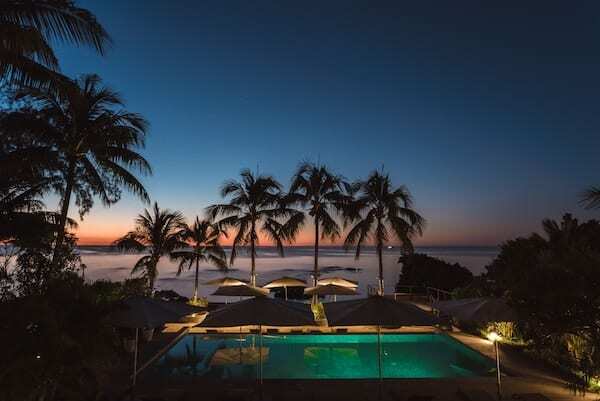 In fact, luxury travel advisors like our experts can often get you an even better value on your vacation, thanks to our industry connections and in-depth knowledge of the best times to book. What Kind of Vacations Should I Book with a Travel Advisor? What are the Benefits of Working with a Travel Advisor? On average, people visit 38 separate websites while planning their vacations! That’s a lot of time spent researching online! One of the biggest benefits of working with a luxury travel advisor is that they can free up your time by doing all the research themselves. Plus, travel advisors are well versed in finding the best value for your budget, saving you money as well. Because of their industry connections, travel advisors often score their clients extra perks — perks they couldn’t get if they booked on their own! Travel advisors are travel experts. It’s such a relief to work with someone who knows more about travel than you do! You can trust your luxury travel advisor to put together a vacation package that fits your needs and includes the best of the best. Over the years they’ve accumulated a vast amount of travel knowledge, and they’ll use it to serve you better. When you work with a travel advisor, the support doesn’t stop once they hand you your itinerary. If an issue or emergency arises while you’re on your vacation — like losing luggage or missing a flight, for example — you have somebody you can call to help you sort it out. You’re never left on your own when you use a travel pro. Imagine how at ease you’ll feel once you hand of the responsibilities of planning your trip to someone else! You gain peace of mind knowing your trip is now in the trusted hands of a travel expert, who always has your best interests in mind. If you’re not quite sure where you want to go or what you want to do, it’s a luxury travel advisor’s job to figure that out for you. They’ll talk to you about your travel dreams, needs, and budgets, and weave together an amazing itinerary just for you. Sometimes, regular travel agents might want to push an “off-the-shelf” vacation package on you. That won’t happen with a luxury travel advisor. Your needs and desires take priority, and then the advisor plans something completely custom just for you. It’s a completely personalized, relationship-driven experience! Remember when we said that, on average, people visit 38 sites while they plan their vacations? Not only does that take up a lot of time, it totally overwhelms you! When you work with a luxury travel advisor, you can say “goodbye” to information overload. Now you know who to trust — instead of searching sketchy review sites trying to figure out what’s true and what’s not. Ready to experience all the benefits of working with a luxury travel advisor for yourself? The experts at Southern Travel Agency would be honored to serve you! Our local travel agent team at Southern Travel Agency and our online travel advisors are ready to turn your dream vacation vision into reality! Get in touch with us to get started with a complimentary consultation call.